While Artificial Intelligence (AI), has been on the radar for a while, but is now becoming a reality for many companies as large technology companies are beginning to offer it more broadly. Recently, Oracle acquired DataFox for the purposes of continuing to develop and expand its AI offerings and with this new integration, Oracle customers will soon have access to these solutions. 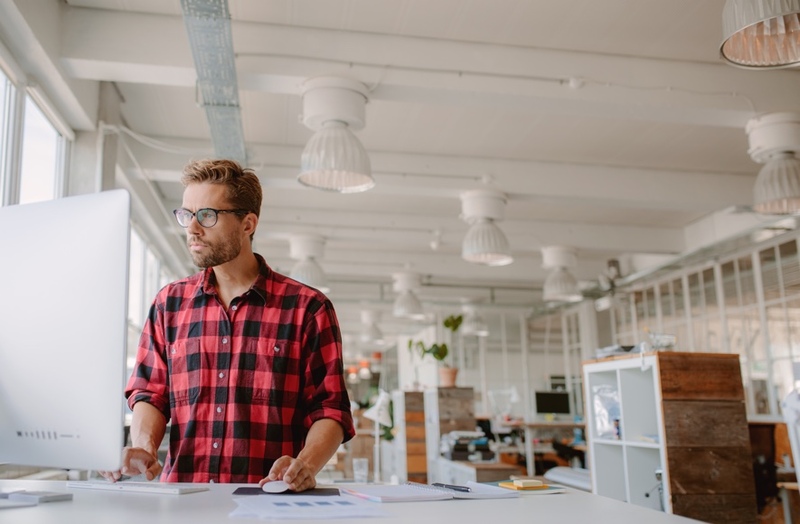 Oracle announced that prospecting and lead efficiency features will be integrated with its Oracle Experience Cloud later this summer. 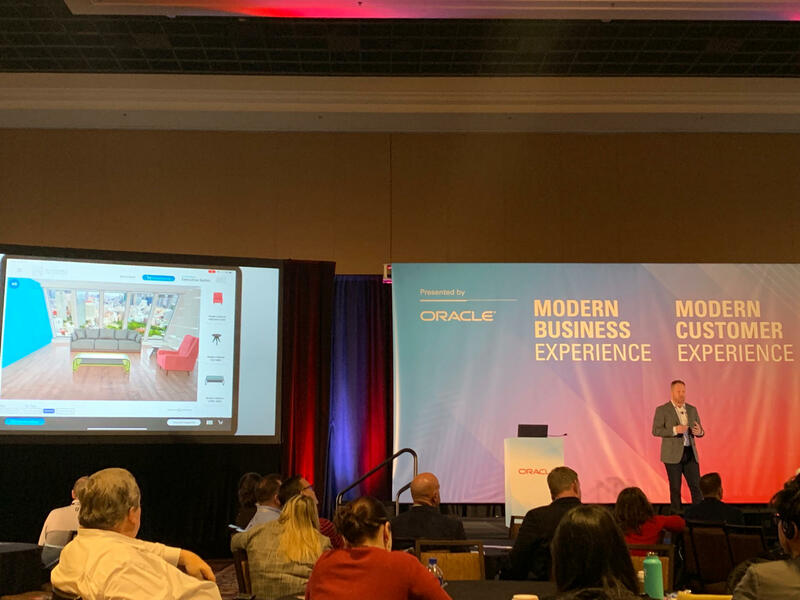 Rob Tarkoff, EVP and GM of Oracle Customer Experience Cloud, discussed the theme of Experience Economy and challenged attendees to consider if they are delivering experiences that are valuable to the customer. At ThreeKit, our platform offers brands a way to ensure that they are providing engaging experiences to customers. Tarkoff also stressed on the fact that we must ‘empower whomever gets to the customer first’. We have seen this with Zappos, who has seen great success, and understands that everyone interacting with customers should be empowered to make the customer happy. In the Commerce Keynote, the concept of headless commerce and interactive visualization were introduced. Headless commerce is a new concept for e-commerce in which the e-commerce tool provides the backend and CMS, but does not offer traditional UI allowing the brand to fully develop and customize the customer facing portion, or head, of their commerce platform. 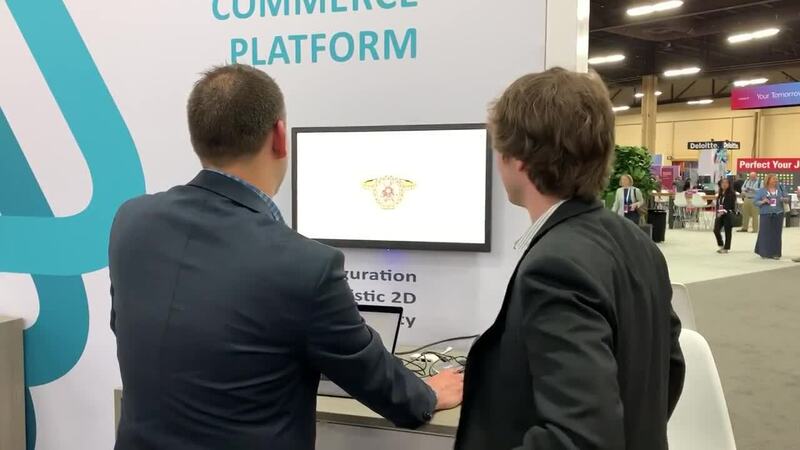 We were excited to have the ThreeKit platform highlighted by the Oracle Commerce team as an option for brands looking to offer a headless commerce experience with interactive visualization. Another interesting trend we heard at the event was the idea that B2B and B2C buying experiences are merging. In B2C, brands have always needed to provide high quality visuals of the products being sold to consumers. Seeing is truly believing and brands have needed to cater to this in order to capture the attention of the buyer. In B2B, product functionality, not visual appeal, have been the primary driver to purchase. With the merge of B2B and B2C, businesses are looking to simplify and streamline the B2B buying experience to be more visual and closer to a B2C commerce experience. If you would like to learn more about how ThreeKit helps brands improve the customer experience, schedule a demo with one of our experts.